We all know that technology is always ever changing. Ever flowing. It is a dynamic process. That is arguably what makes it interesting. Right now, the main devices are our Smartphones but in a few years, this might all change. Our phones have undergone massive design changes in recent years. They have gotten thinner, lighter, and taller. The 3.5 mm jack has largely disappeared. The screens play a very important role in all these. It keeps on getting forever stretched. To become "bezelless". It is thus apparent that the content we are producing keeps on growing, and would need more and more space to be displayed upon. New innovations are required. 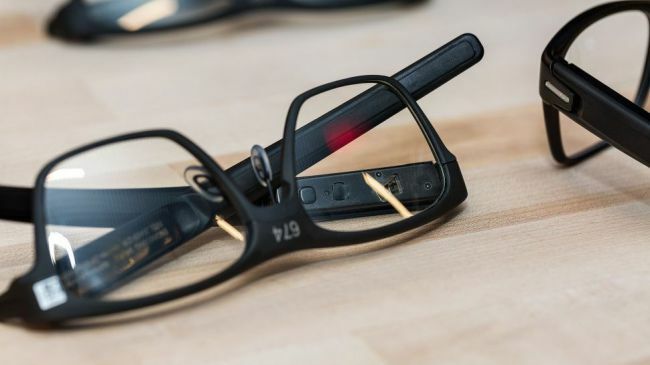 Enter the Smart Glasses. Take the content from your hands, straight to your eyes. Of course, current generation Smart Glasses don't have the best of reputations. But things are changing fast. Progress is being made. Bone-conduction audio are being included in running headphones that allow you to listen to music while clearly hearing the world around you, and EEG headsets that could allow you to control your smart glasses using just your brain. Currently now, you can now even control machinery with EEG sets. Just think, and it would do. Tech like I said is always changing. Always improving. The onus is for us to try to always make use of it for Good.